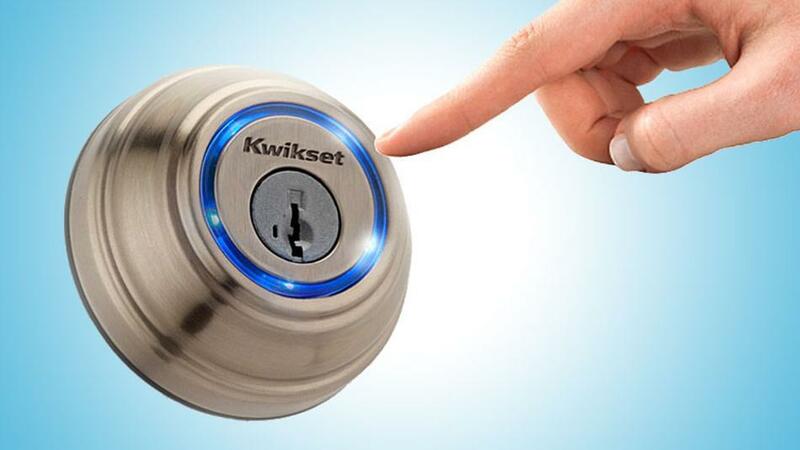 Peter Bryer: Mobile Foresight: Kwikset Kevo. Digital key to the future for iPhone users. Other platforms get locked out.